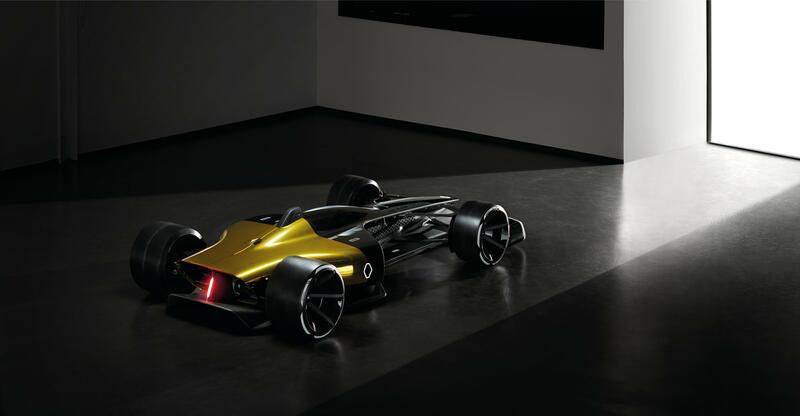 Meet Renault’s future take on Formula 1, the R.S. 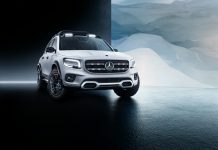 2027 Vision Concept that made its debut at the Shanghai Motor Show 2017 today. 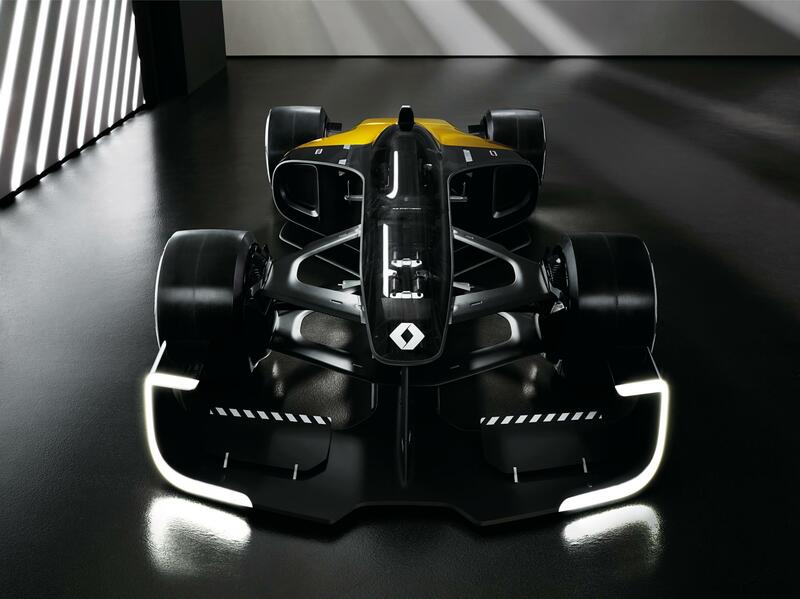 Renault envisions a championship that focuses on the driver while increasing driver-spectator interactiveness. As such, the R.S. 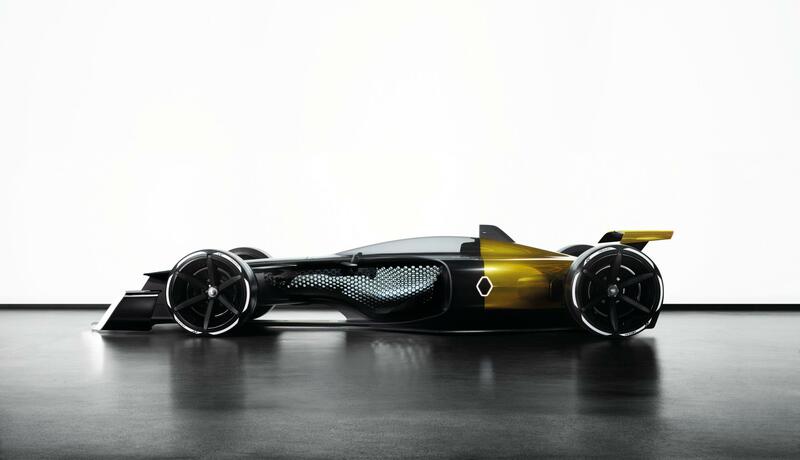 2027 Vision Concept aims at safe racing and an even more electric drive. 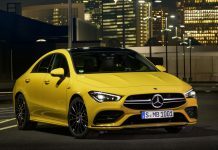 Thanks to transparent helmets and cockpit, fans will be able to clearly see their favorite drivers in action, and what they actually do behind the wheel. 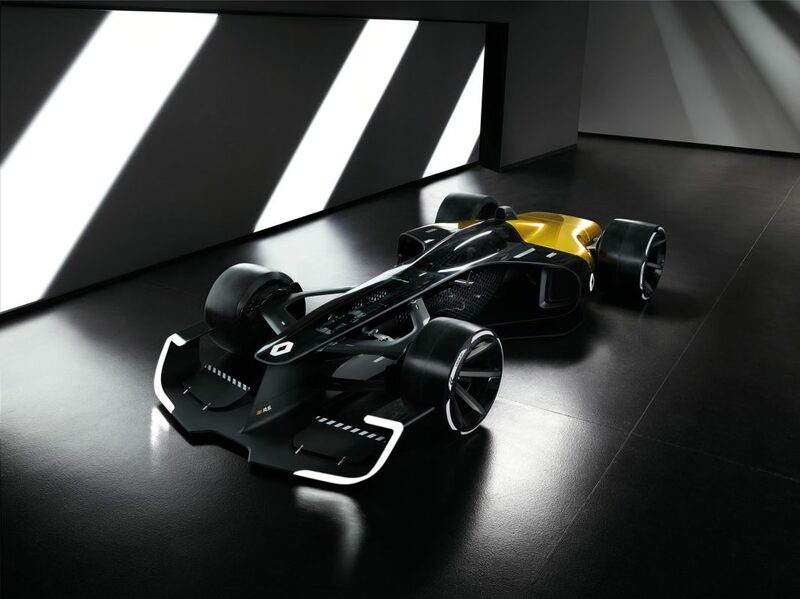 Telemetry data will also be directly available to the fans in real time, that and a fusion of active LED lighting on the wheels is what Renault sees as the future of Formula 1. 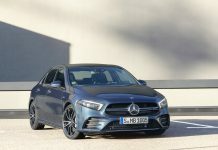 Autonomous feature will become active in case of an accident while the ultra-resistant polycarbonate cockpit canopy ensures that the driver walks away from any impact. 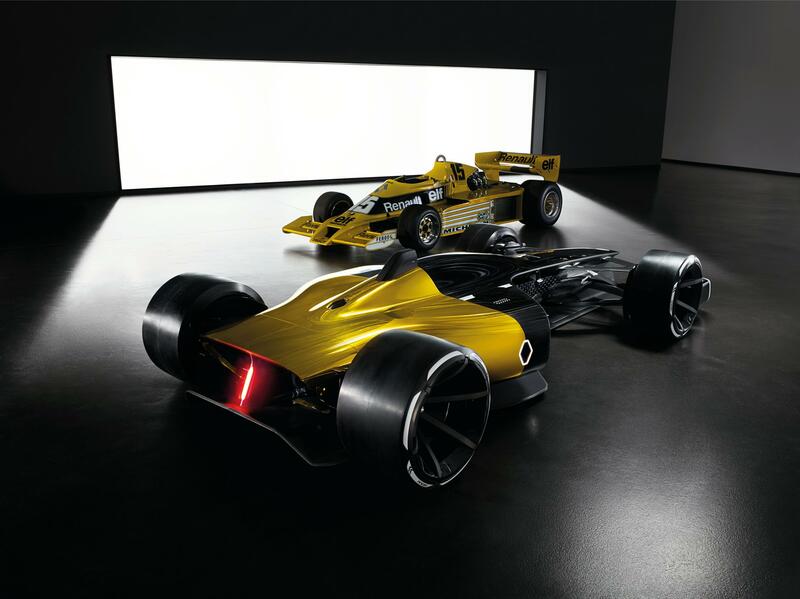 Renault has 40 years of experience in Formula 1 since joining the sport in 1977 where the introduced the turbo engines with the RS01. Other than participating as a manufacturer, the French team has also supplied engines to teams like Red Bull and Williams.